Introducing the blooming diaper that will revolutionize gardening: Sunturds. Each Sunturds diaper contains non-GMO wildflower seeds that are embedded right into the absorbent lining. April 1, 2017—It’s never been easier for new moms to make time for gardening, thanks to the introduction of an innovative flower seed product called Sunturds. 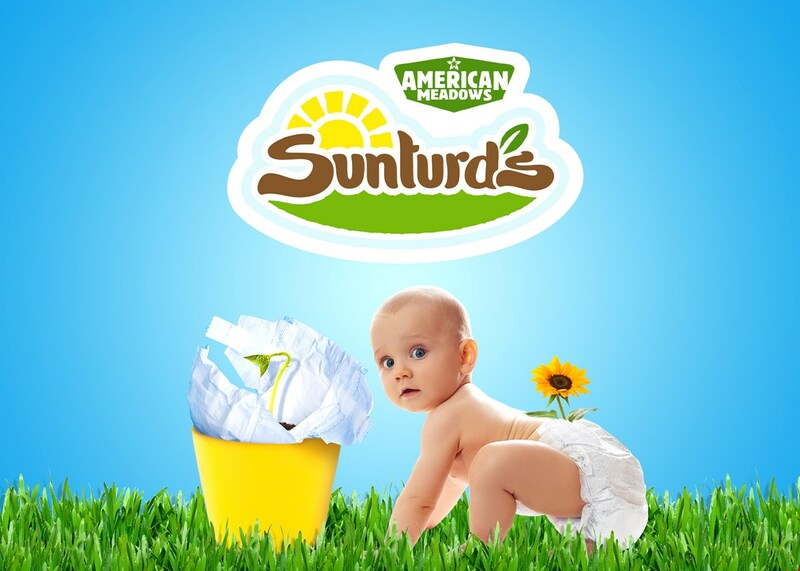 Sunturds combine the baby-friendly features of disposable diapers with eco-friendly wildflower seeds. Each Sunturds diaper contains strategically placed non-GMO wildflower seeds that are embedded right into the absorbent, non-chafe lining. After baby has filled the diaper, the Sunturds is a ready-to-use seed-planting device that will grow a crop of pollinator-friendly wildflowers. Not only does using Sunturds help reduce the 8 million pounds of discarded disposable diapers each year, but planting Sunturds helps create flowering gardens that will support America’s endangered population of honey bees and other pollinators. 1. Put a fresh Sunturds diaper on baby’s bottom. 2. Baby fills the Sunturds. 3. Plant the filled Sunturds in the garden. Sunturds are available only from American Meadows and only on April 1. To watch the official Sunturds video, visit www.Sunturds.com. 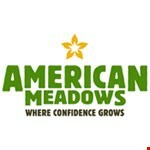 American Meadows has been connecting people, plants, and pollinators since its beginnings as a wildflower farm in 1981. The company is a trusted online retailer of high-quality plants and bulbs, as well as non-GMO, 100% pure wildflower seeds. American Meadows helps gardeners everywhere beautify their outdoor space while attracting and supporting pollinators. For 2017, American Meadows is offering twelve new pre-planned gardens as well as a growing selection of native plants, flower bulbs and pollinator-friendly wildflower seeds.